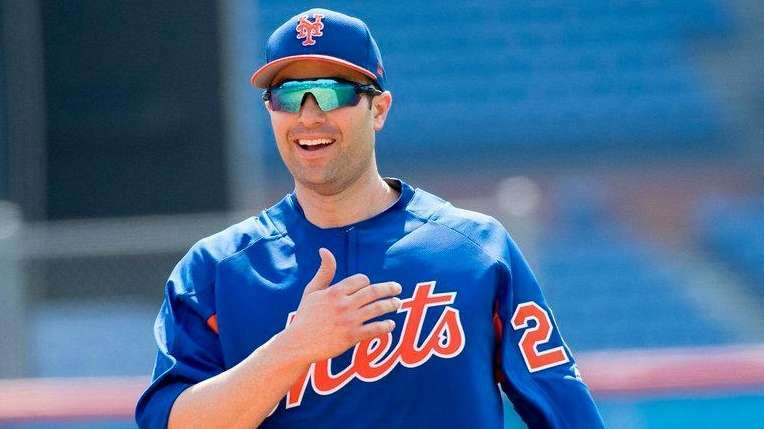 PORT ST. LUCIE, Fla. — Despite recent meetings between Mets general manager Sandy Alderson and representatives for second baseman Neil Walker, sources told Newsday that the sides have moved no closer to hammering out a contract extension. Walker came to camp optimistic about his chances of hashing out an agreement, and Alderson’s recent dialogue with the second baseman’s reps seemed to indicate the potential for progress in negotiations that began in the offseason. 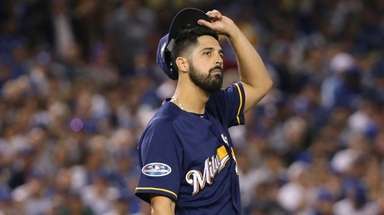 But according to sources, the talks have reached an impasse over how the $17.2 million that Walker is owed for this season would fit within the structure of a new deal. The sides have discussed a three-year extension that would include this season and be worth in the neighborhood of $40 million. Though it’s still possible that negotiations could heat up again, the sides are not close to a new deal, and no new agreement is imminent. 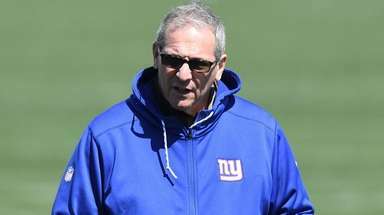 A source said the parties are seeking a resolution before the beginning of the regular season, when contract talks could become a distraction. Both Walker and Alderson declined to comment. By even exploring a contract extension, Walker and the Mets are entering somewhat uncharted territory. The 31-year-old switch hitter would be the first player to sign a multiyear extension after accepting a qualifying offer during the offseason. But that novelty also has complicated the talks. Walker’s $17.2-million salary this season makes him the second-highest- paid second baseman in 2017, behind only the Mariners’ Robinson Cano. While a source said there has been a willingness to restructure the first season of the contract — which would buy the Mets more payroll flexibility this season — the sides have not come close enough to cement a deal. An extension for Walker represents an intriguing risk/reward proposition. 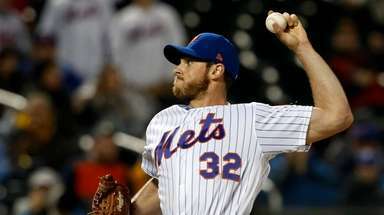 At the winter meetings in 2015, the Mets traded Jonathon Niese to the Pirates for Walker, whom they tabbed as their second baseman because they were reluctant to sign Daniel Murphy to a long-term deal. In his final year before he was set to hit free agency, Walker hit .282 with 23 homers and 55 RBIs in his first season with the Mets. But he also played with lingering back issues. He eventually required surgery, his season shortened to only 113 games. The Mets value versatility, as they demonstrated two years ago with their aggressive pursuit of Ben Zobrist, who signed with the Cubs. Walker could bring that same ability to bounce around. 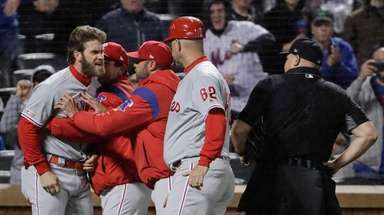 Though he primarily has played second base, he could move to third, giving the Mets an option there if David Wright has trouble moving on from neck surgery and a back condition that has eaten into his playing time the last two seasons. Securing Walker to an extension now would provide cost control for a veteran player who has shown he can fit in well with the organization. Meanwhile, for Walker, a new deal would represent a degree of security, especially coming off back surgery. A native of Pittsburgh, he was drafted by his hometown Pirates and helped the franchise return to the playoffs after decades of futility. But extension talks did not produce an agreement and he was traded away.